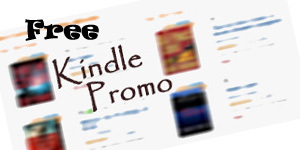 Find new postings below – several times a week – for the newest Free Kindle Christian Fiction available! Sub-genres from fantasy, futuristic, romance, suspense and more. Featured Christian eBooks may also include Kindle Christian Fiction Free eBooks, Nonfiction & Bargain Kindle Christian Fiction and Nonfiction.